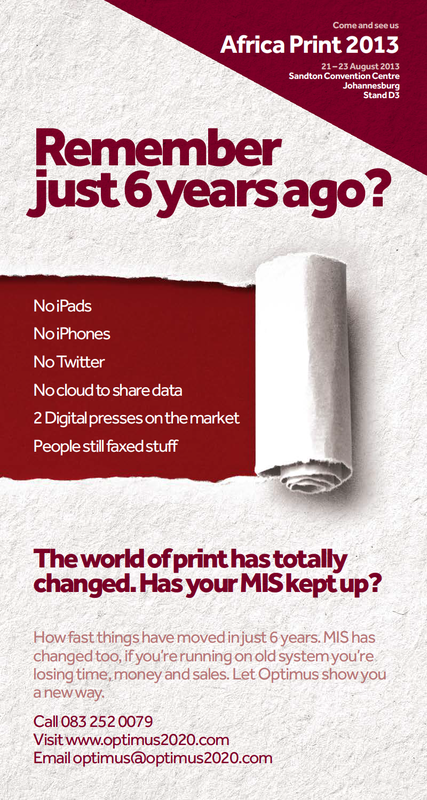 Printing has changed……has your MIS kept up? 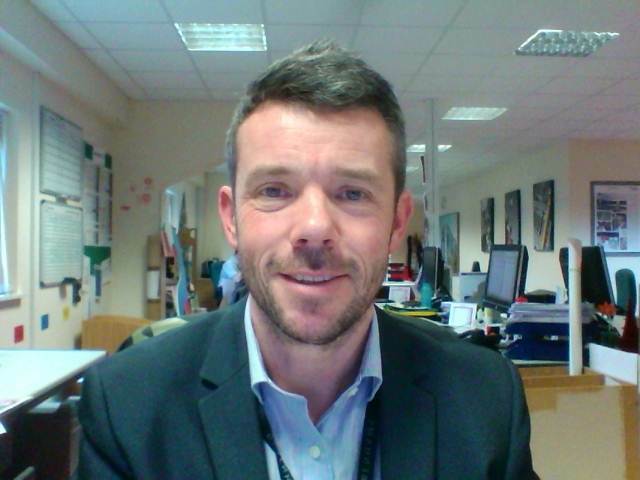 Has your MIS kept up? 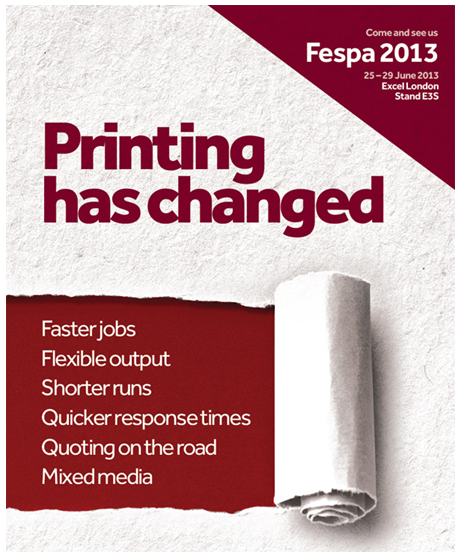 The print industry looks totally different than it did 5 years ago. MIS has changed too. 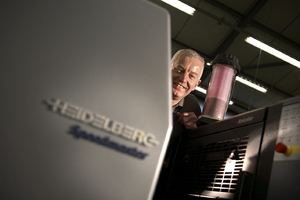 Optimus can transform your workflow, helping you save time and make money.